We are in a amidst of looking for a '​​​​​​Snacks Girl / Boy​​​​' for one of our brand Eureka. 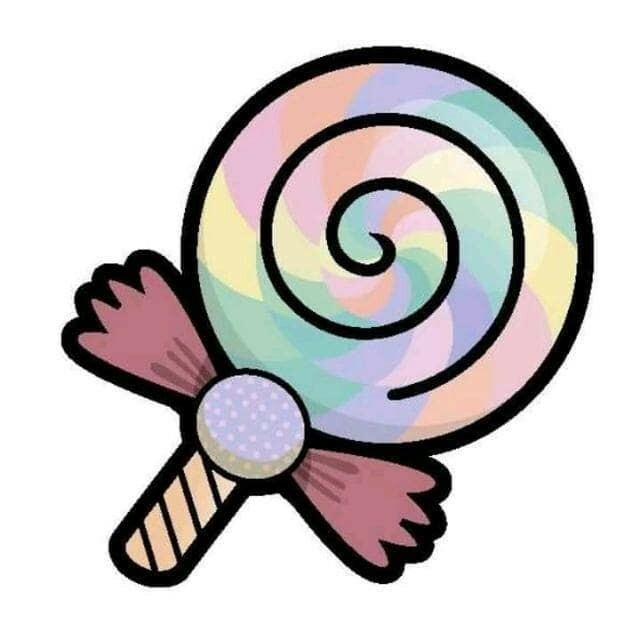 'Roripoppu' meaning 'Lollipops' in Japanese. Hence the name, we are a young company with a belly full of passion for desserts or anything to do with sugar that brightens up anyone's day.